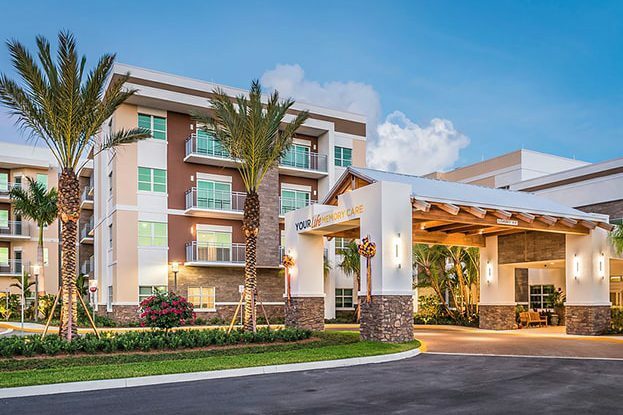 YourLife™ of Palm Beach Gardens, a state-of-the-art Memory Care and Assisted Care Living Facility is situated in Palm Beach Gardens, near Kolter Homes’ innovative new home community of ALTON. 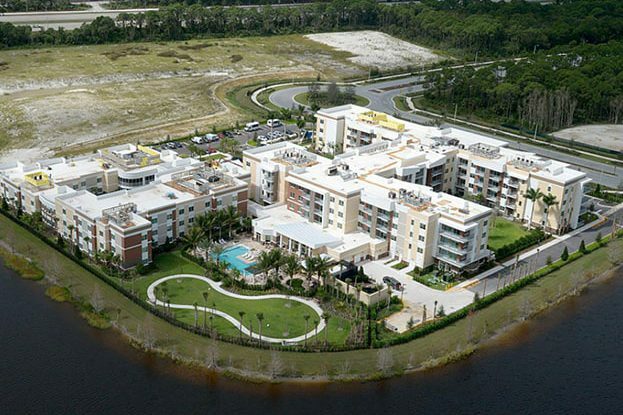 The facility consists of 135 assisted living units and 85 memory-care units. 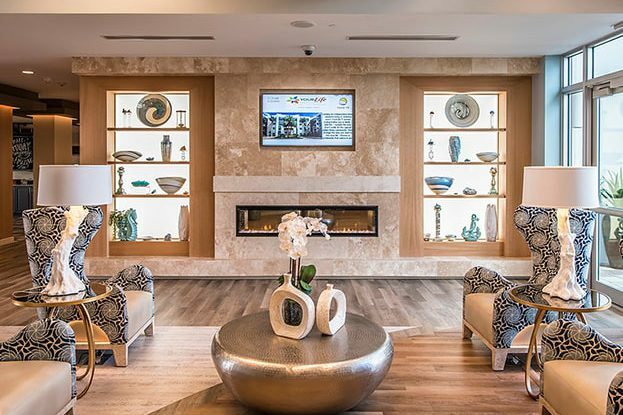 It is located just steps away from shopping and dining at the ALTON Town Center and close proximity to arts and entertainment on PGA Boulevard. 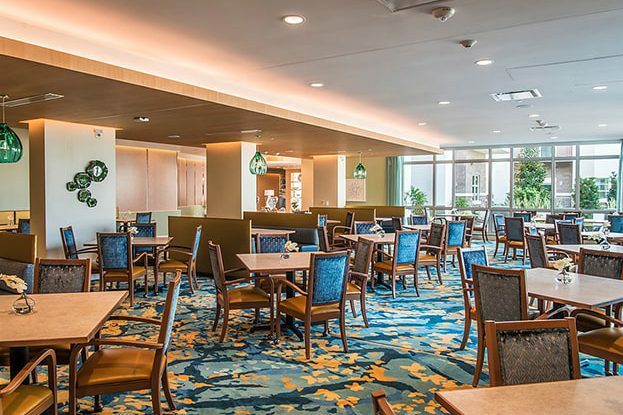 Within the facility, residents have access to a beauty and barber shop, ice cream parlor and Wellness and Fitness Centers.